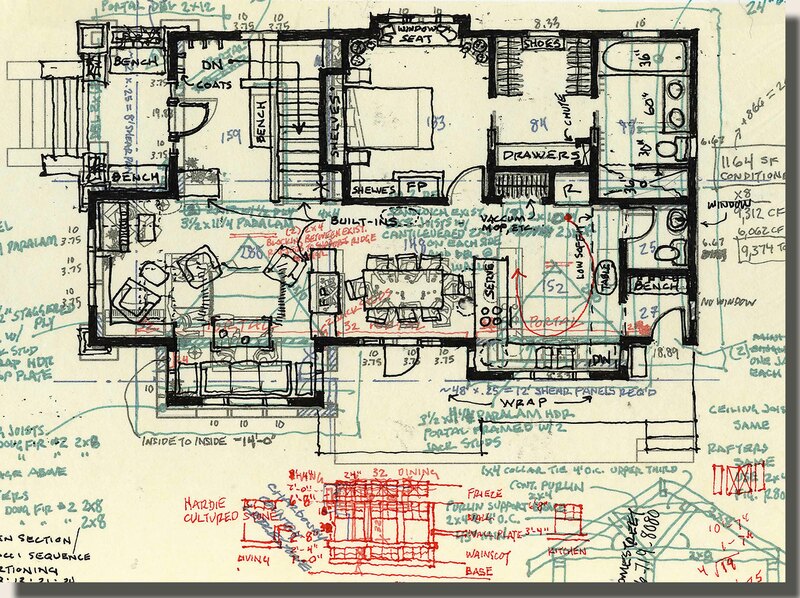 Growing up surrounded by Art and Construction I was compelled to become an Architect. I received my Bachelor of Architecture from Oklahoma State University. 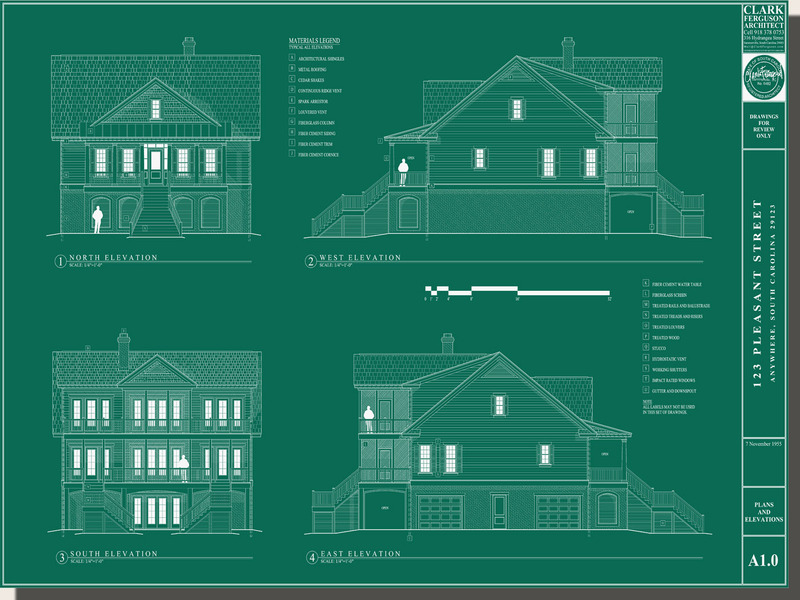 My Internship was spent studying Classical and Traditional Architecture and applying it to Residential Design. 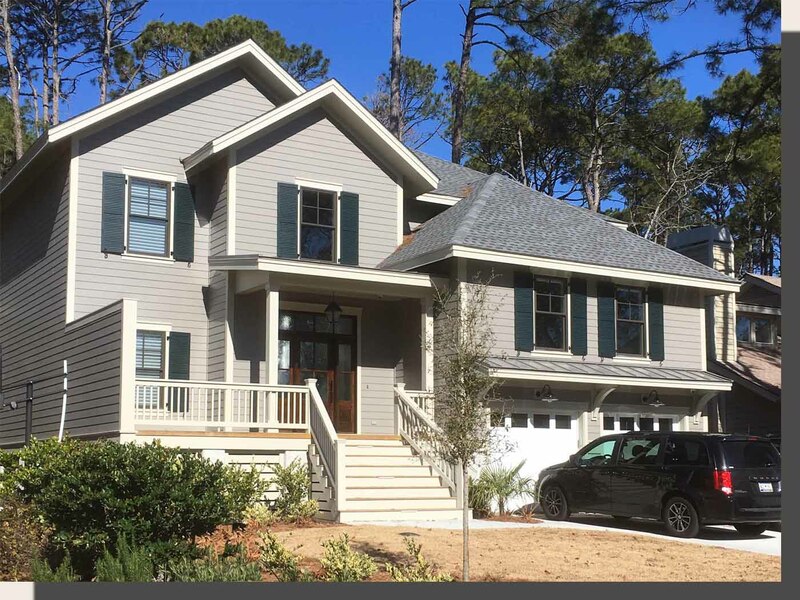 Projects range from simple Guesthouses to complex Oceanfront Estates. Working locally from my home in Summerville my rates are very reasonable. 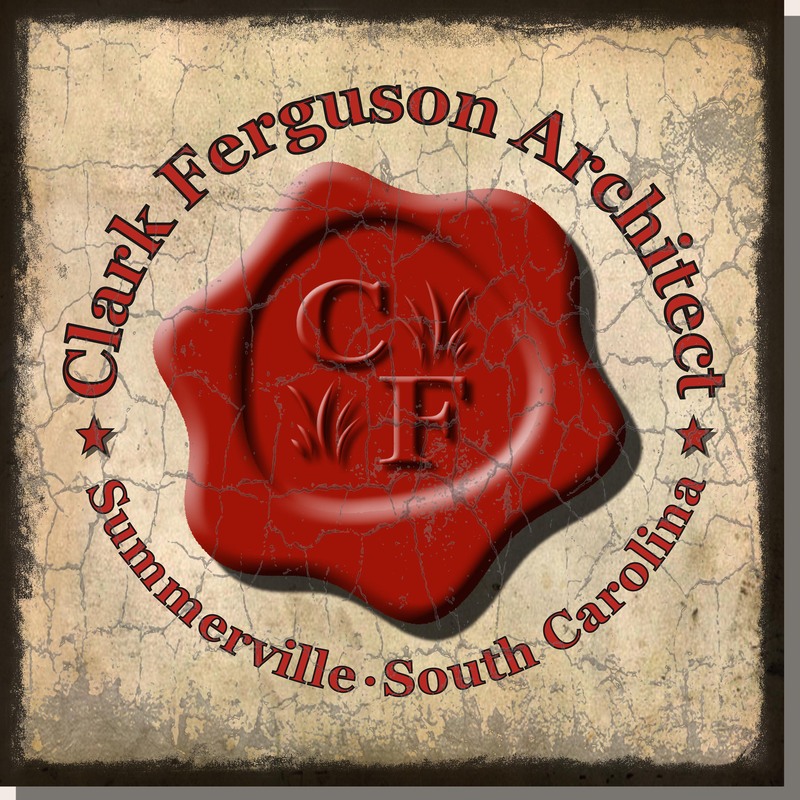 Licensed with the South Carolina State Board of Architectural Examiners. 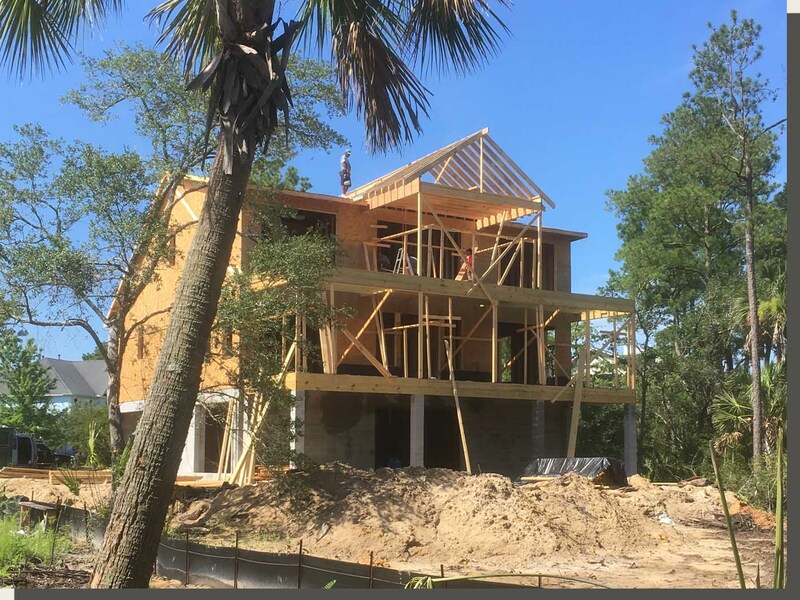 Projects on the drawing board include Summerville, Hilton Head Island, Isle of Palms, Folly Beach, and Downtown Charleston. I am seeking new Clients in the Lowcountry. This is the first of five phases in the architectural design process. 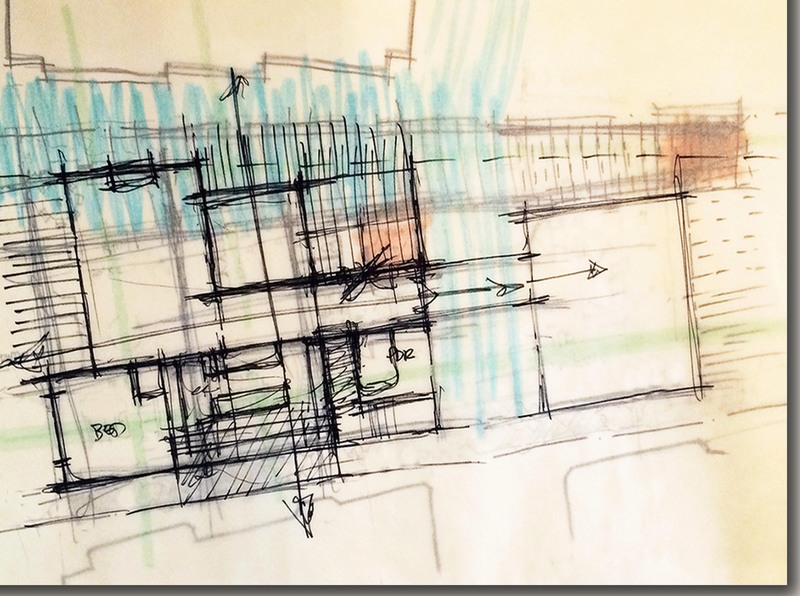 The Architect establishes good communications with the Client and works through a series of sketches and study drawings to define goals, conceptual design, spatial relationships, and cost evaluations of the project. Expanding the schematic studies to develop detailed drawings showing functionality, and correct size and shape of floor plans and elevations. Outline specifications are prepared listing materials for construction including mechanical, electrical, and plumbing systems. The design is verified to comply with Engineers and Building Codes. These are the working set of drawings and specifications that are established and issued for bidding and guiding construction of the project. Submissions for building permits, bid proposals, and time schedules set by the selected Contractors happen during this phase. This phase ensures the Contractors are reading the drawings and written specifications correctly, and providing accurate bids for your project. Proposals for all systems, building materials, timetables, fixtures, and finishes are evaluated by the Architect. The Architect oversees the project for progress and quality through site visits at the appropriate stages. Assist the Client with alterations, and monthly applications for payments and credits. The Builder is solely responsible for construction methods, techniques, and schedules.